Neville is a high flying WWE Superstar that is rapidly making a name for himself. Although Neville isn’t a headliner in the WWE, he is steadily gaining the attention of fans from all around the world. Neville has wrestled professionally over the past 11 years. During this time, he has been named one of the best professional wrestlers of Europe. Neville’s accomplishments include holding the coveted NXT Championship. When you get a nickname like that, you have to live up to it by performing outrageous stunts in the ring. 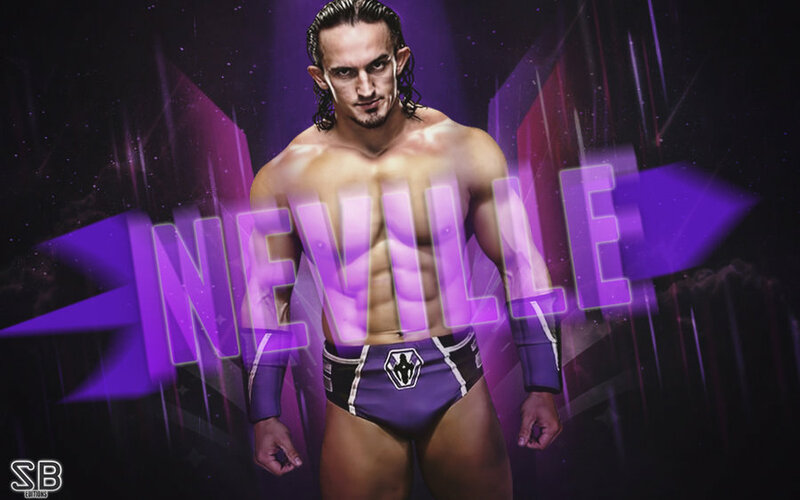 Although Neville only stands 5’8″ tall, he’s able to neutralize his opponents with his quickness and tenacity inside the ring. As soon as Neville pulls off his finishing move, the Red Arrow, you can almost hear the collective ooh and ahh noises coming from the audience. Neville’s Red Arrow is a maneuver performed off of the top rope. Neville then executes his version of a Corkscrew Shooting Star Press. These high flying maneuvers have only helped Neville earn rapport from fans each and every week. Neville is still young and he shows no signs of slowing down. His superhero persona seems to get over well with the crowd, which why we will likely see more of Neville in the future. If things fall in the right place for Neville, expect to see Neville with a larger role in achieving a WWE title. It would be interesting to see John Cena face Neville for the US championship. Neville would also be a good contender for the WWE Intercontinental Title. Regardless of the direction of Neville’s career, his in-ring abilities will continue to speak for itself. Neville’s athleticism and high flying maneuvers will continue to dazzle fans in the WWE Universe for years to come.